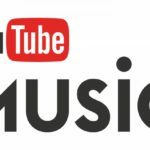 YouTube Remix has been mooted as a new music streaming service to be launched by Google. Video giant YouTube is diving into the already-saturated music streaming pool. According to a report at Bloomberg, the company plans on launching a standalone paid streaming service in March of 2018. 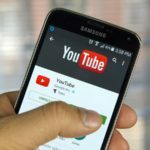 YouTube’s parent company Alphabet Inc. hopes to catch up with rivals Spotify and Apple Inc. 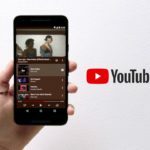 The new service will hopefully ease troubles between record companies and YouTube, who hope to receive more revenue. 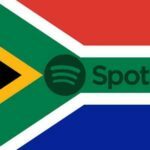 Already signed on is major music label Warner Music Group, with talks currently underway between YouTube and Sony Music Entertainment, Universal Music Group and Merlin, a grouping of independent labels. 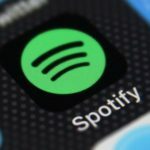 Paid streaming services like Spotify and Apple Music have been instrumental in the revival of the music industry but YouTube has received slack for lack of payment despite the voluminous amount of users they have per month. Remix will include the same on-demand streaming as is offered by Spotify and Apple Music, but will also incorporate elements from YouTube- video clips. 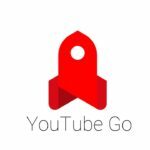 This is the third streaming service launched by Alphabet and hopefully this time lucky. Google Play Music was launched in 2011, YouTube Music Key (ad-free music video service) was launched in 2014, which later become YouTube Red. 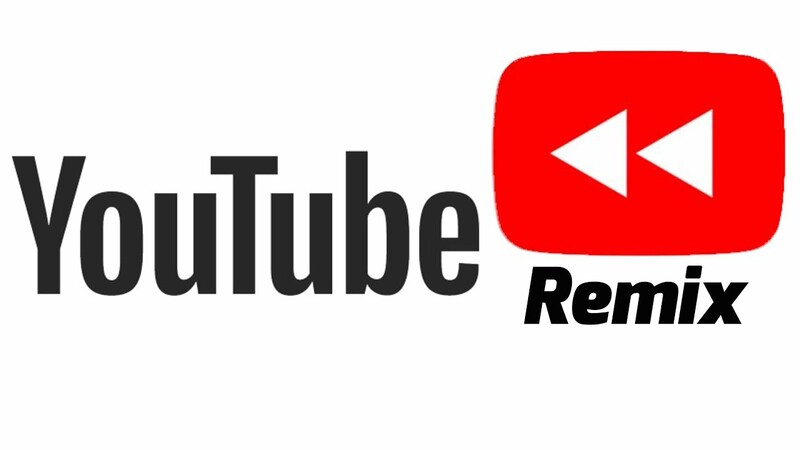 YouTube will have to overcome several hurdles if they wish to launch Remix in March. Their reputation isn’t the best among record labels so they need to redeem themselves by showing the music industry that they’re a team player. The streaming service industry though lucrative is highly saturated at the moment, so YouTube Remix has a lot of work to do.